Jim Wallack is a bankruptcy lawyer who leads the firm’s nationally recognized Bankruptcy and Restructuring Group. He has extensive experience in complex Chapter 11 reorganizations, workouts and transactions involving distressed assets. A primary focus of his practice is the representation of private equity firms and their underperforming portfolio companies. 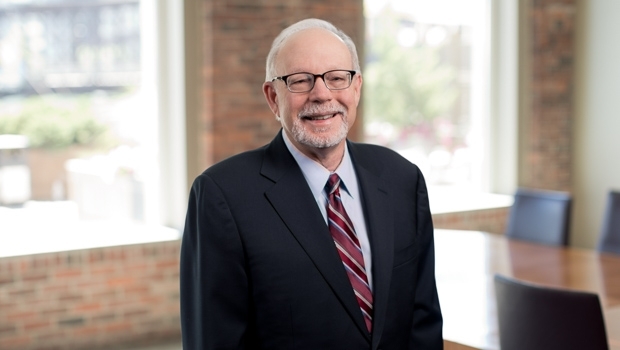 Jim is known nationally for his industry expertise involving the acquisition and disposition of troubled real estate assets, and his work with retail and consumer products companies. Recognized by Chambers USA as "brilliant and tenacious" and “one of the best lawyers in the area…A practical lawyer with a great deal of experience and wisdom who is highly respected in Court,” Jim represents borrowers, debtors-in-possession, purchasers, investors, secured lenders, unsecured creditors’ committees, and landlords in bankruptcy proceedings in New England, New York and throughout the U.S.